As fans of aromatherapy, we have several choices when it comes to purchasing our essential oils. There’s a wide array of distributors and producers that are accessible with just a few finger strokes on the keyboard. How do we know which is the best to choose? 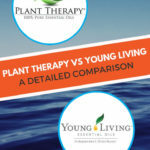 In today’s piece, we are going to take a comparative look at two top sellers in the aromatherapy world, Plant Therapy essential oils vs Young Living. We will be touching on the purity of the product, the volume sizes available, kid safety, and FDA approval. So let’s get started. ​Absolutes are extracted via solutions. 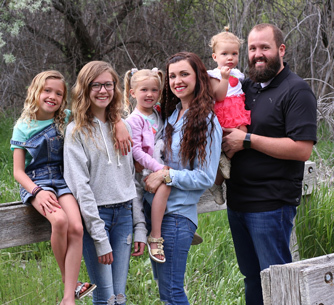 Based in Idaho, a Northwest State in the USA, the first company we are going to look at got its start when owners Chris and Amanda Jones got married. They both grew up in the Twin Falls area with parents that were business savvy and aromatherapists. From there, they knew the importance of essential oils and the benefits they offer, but they learned how they could create a business big enough to bring these oils to everyone. 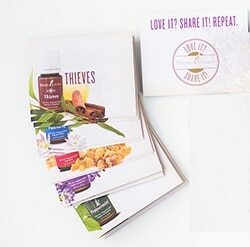 The mission they have proclaimed is to create a product that will bring the benefits of pure essential oils to every corner of the globe without the shocking sticker prices. 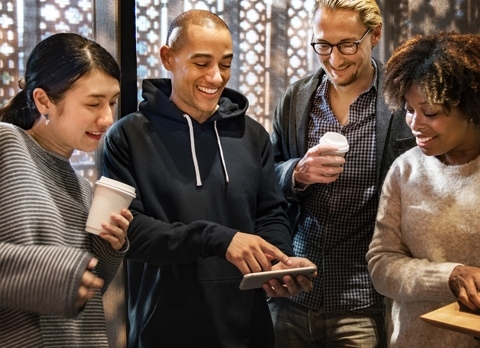 After reading their story on the company website, it was hard not to finish reading it without getting the impression that the people are their main focus. They pay tribute to the aromatherapy team, the customer service team, the warehouse, the management, and, above all, the customers. 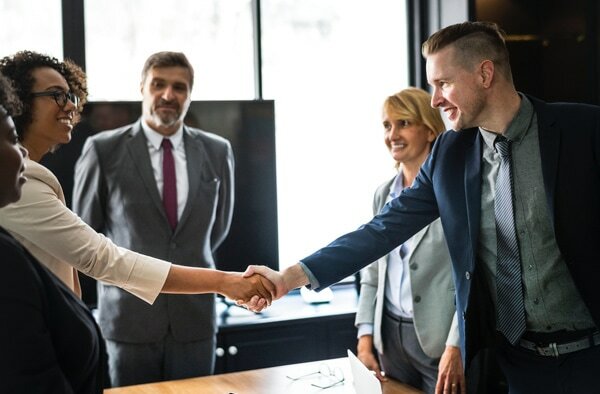 If you are new to the essential oil world, then you may not know that there are different types of sales models depending on the company you are dealing with. Plant Therapy’s sales model is simple. You create an account on their website and then purchase the oils you want. When it comes to essential oil companies, this isn’t always the way they are sold. Others use a direct selling method, which involves more middlemen, and it can make the prices of the oils go up tremendously. Because you can purchase oils right from their website, Plant Therapy oils are sold at a reasonable price. They have a wide array of singles, which are essential oils derived from one single batch. Plant Therapy has blends that were created by Robert Tisserand, a world-renowned aromatherapist, as well as the KidSafe® oils, which we will discuss later in this piece. The key to their mission though is to supply top grade quality oils to the world, so is that what they do? There are companies that claim their oils are so pricey because of the purity requirements so is that really the case? Does purity equate expensive prices? So, when we use the term “type,” you might be thinking Frankincense, Tea Tree, Peppermint, etc. For this section, we are going to take a look at types of oils within the variety. 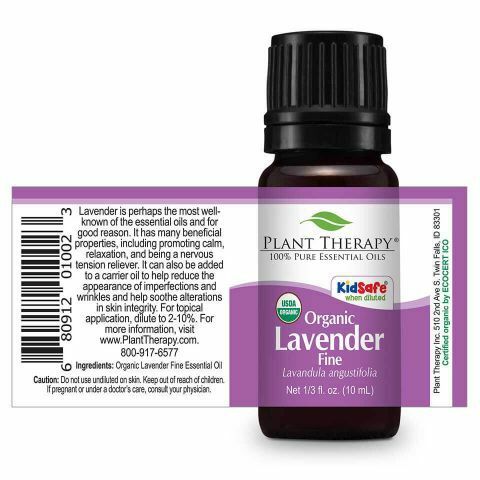 I am going to use Plant Therapy’s line of Lavender oils to explain this since this is one of the products that is sold with the labels below. This oil is steam distilled from lavender flowering tops from Bulgaria, Spain, France, and Greece. It has a strong dry, sweet, floral aroma and falls into the KidSafe line of oils. Plant Therapy’s Organic Lavender is a product of Bulgaria. It is also steam distilled from the flowering tops, and the strength of the oil from the other lavender is the same as well as the scent. This organic version of Lavender essential oil is grown in France and Spain. It is steam distilled like the other two, but they use the entire flower as opposed to just the tops. As for the scent, it’s a strong yet refined and complex floral aroma that differs from the other two versions. 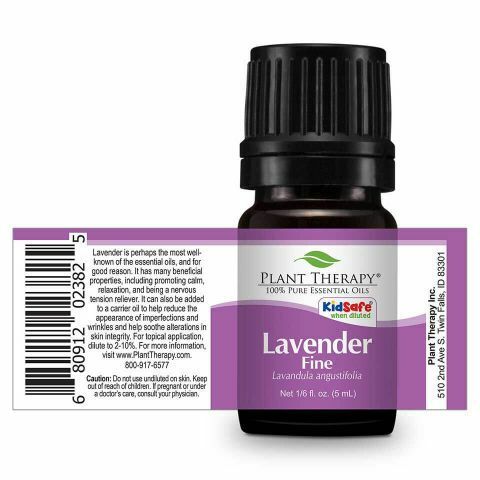 Not-organic, this version that falls under the alt of “fine” is grown only in France, which is the place where lavender oil and its benefits were first discovered. For this version, the entire flower is used as well instead of just the tops. The scent is the same as the organic fine but with emphasis on being delicate and layered. The scientific name for all of them is Lavandula angustifolia, so they don’t differ in their genetic makeup. The primary differences are where the product is harvested and what part of the flower has been used for distillation. This is a term found with certain scents in the Plant Therapy line of products, specifically Rose, Jasmine, and Boronia. These are all floral scents that are created when the flowers of the specific plant go through extraction by a solvent. When this type of extraction was first invented, animal fat was used, but now they use a hydrocarbon solvent to extract the essential oil. Their concentrations are then separated via alcohol. After which it evaporates, the essential oils are left behind. Due to the use of solvents and alcohol, this isn’t the most preferred method, but with flowers that are delicate, it’s the only way to grab the essence. In this area, the standards that Plant Therapy sets are just as high as they are when it comes to their own operation. They require their distillers to be as committed to quality as they are because purity is one of their promises. When introduced to the possibility of using a new distillery, their background is researched extensively. Then, after a batch is distilled, Plant Therapy tests three samples of each batch. This goes for all their suppliers. Even when they go back to trusted producers, the batches are still tested to ensure quality. 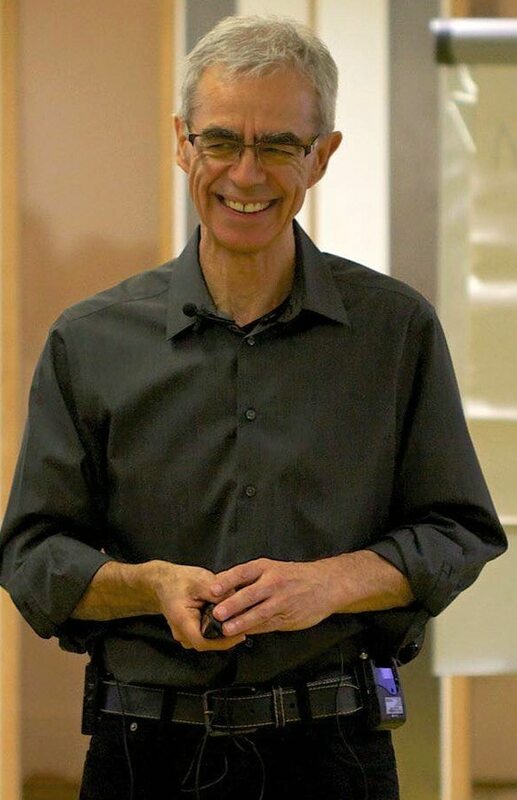 Robert Tisserand is a world-renowned aromatherapy expert, and he is at the head of all that goes through Plant Therapy. From conducting his own organoleptic analysis to creating enticing blends, Tisserand has been at it for more than forty years. The oils sold by Plant Therapy also go through the standard industry tests including Gas Chromatography and Mass Spectrometry (GC/MS). When it is bottled, the batch code is put on the label so there is no question where each bottle came from. 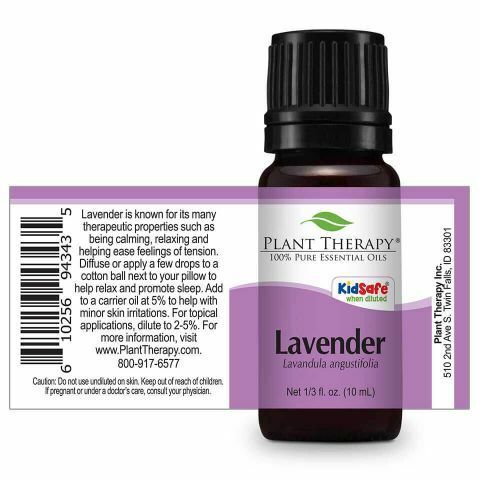 Plant Therapy has their own line of kid-friendly essential oils. 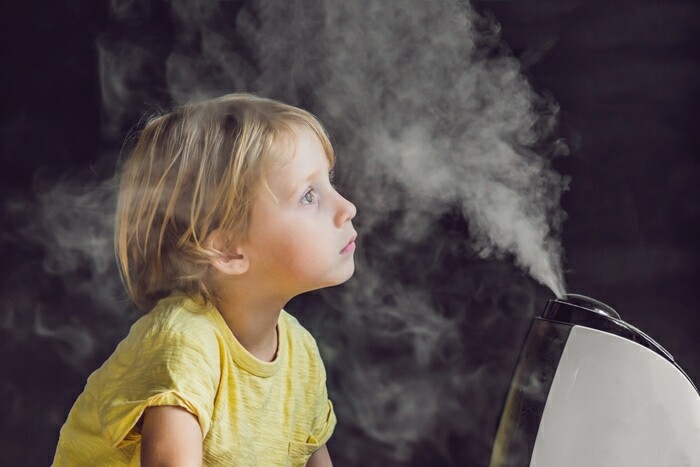 If you are unaware, there are certain oils like Chamomile, Lavender, and Eucalyptus that can cause some issues if used on or around children and babies. Headed by Tisserand, this line of oils is safe for children between the ages of two and ten years old. They were created to deal with conditions that plague kids in this range. The idea came to them in 2011 when they realized no one in the industry had ever focused on children. The owners are parents so safety was their first concern, and they put their trust into Tisserand, who faced creating synergies for children with the same dedication he did to all his work. Today, they have a full line of blends and singles that fall under their KidSafe® category. 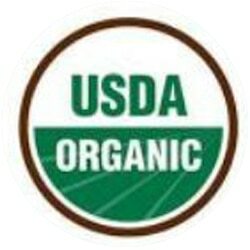 This company holds a Certificate of Organic Operation, which means that the standards they abide by include no GMOs, grown in “clean” soil, no harmful pesticides, and all organic. When it comes to The Food And Drug Administration, essential oils fall into a weird space. Because they are fragrances, they are categorized as “cosmetics” and not “drugs”, which means they don’t have to meet FDA approval to be sold. But Plant Therapy realizes they are making health claims with their products and takes the FDA seriously. 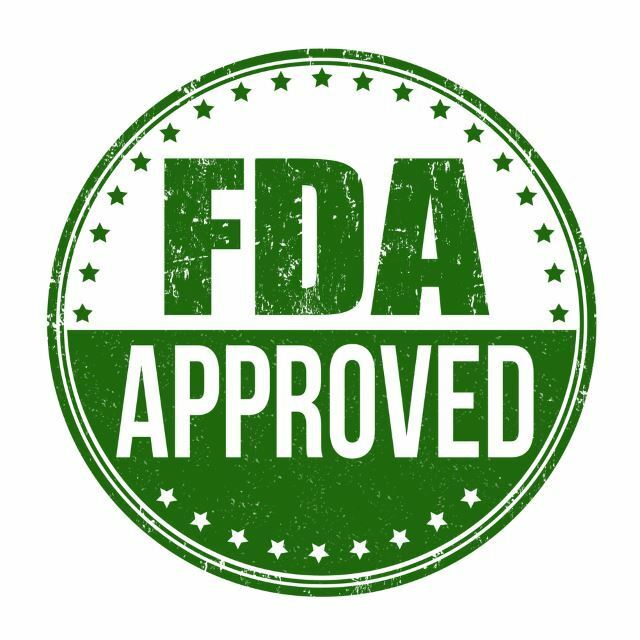 They state plainly on their website that “our products are not drugs”, but they do what they can to meet the required labeling provided by the FDA. As an owner of Plant Therapy products, I have to say that I am pleased with the oils and the prices. As for other consumers, they are also dedicated users and return-for-purchases because they love the oils this company supplies. They find the oils to be pure, and the price tag fits within their means. Other aspects of their organization had rave reviews including customer service and shipping. On top of all that, Plant Therapy is dedicated to making sure they leave a healthy Earth for all of our ancestors with their Water Project, which supplies drinking water to the parts of the world that need it. They have received an A+ rating from the Better Business Bureau. There are few people in the aromatherapy world that don’t know who Young Living is. Created by Gary Young and his wife Mary, they started this company in 1993, which means they have been operating for a much longer time than our last distributor. The pair had always believed in the powers behind these volatile compounds and wanted to make them more readily available to people around the world, which is also not much different than the last couple we talked about. Gary felt the quality of oils that were on the market were not up to par and wanted to change that. With the support of Mary, who’s familiar with the direct selling model, they built an empire within the world of aromatherapy. Based in Utah, another beautiful mountainous region of the Northwest United States, this company is the largest supplier of essential oils in North America. When it comes to selling oils, their method is much different from Plant Therapy. Young Living, as we mentioned, utilizes the direct selling method which sounds fancy, but it’s really not. Basically, it’s like the Avon lady or the Tupperware parties your mother used to go to. 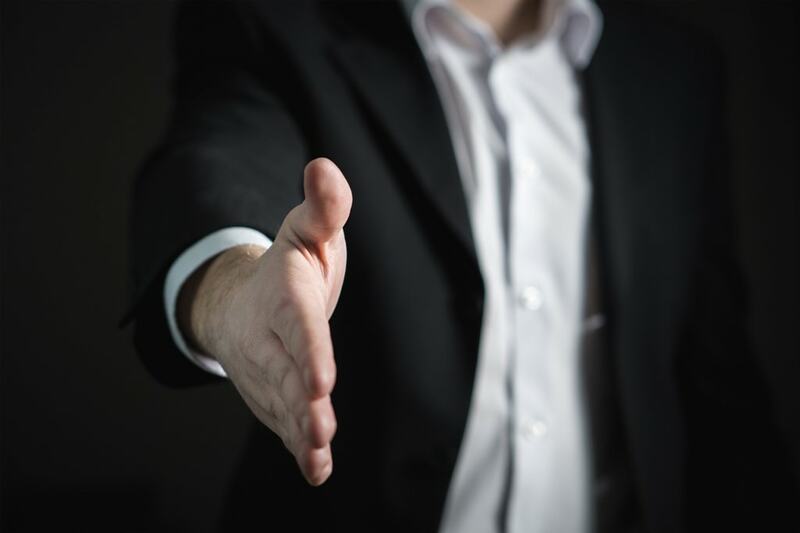 There are advantages and disadvantages to the consumer with this type of selling method. The advantages are that it offers a fan of essential oils and aromatherapy to join in the mission of selling top quality oils to people who need them. These Members, as Young Living refers to them, also have a real chance to earn a decent side living while earning free products and helping themselves to financial independence. They offer competitive compensation, wholesale pricing, essential rewards, and exclusive experiences. When you are a Young Living Member, you get help from their community, education about the product, and recognition for accomplishments. The disadvantages are that if you don’t sell enough oil you get stuck with what you purchased. If you want to become a member that just receives a wholesale price, there is an option for that as well. Or, if you don’t want to sign up for anything and just want to buy a bottle of oil here and there, then you can just pop over to their website and do that as well. You won’t receive the wholesale prices, but you don’t have to go through all the red tape either. 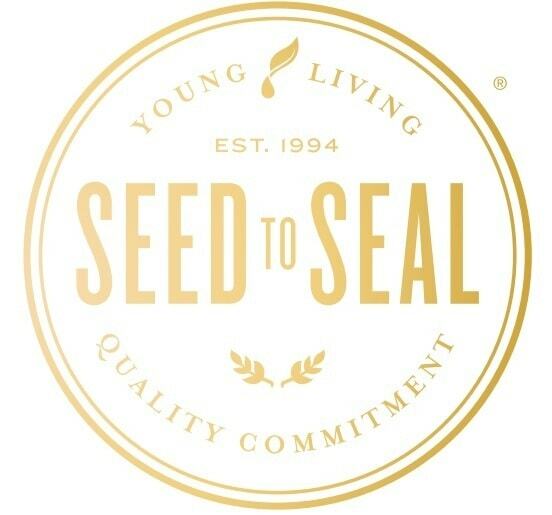 It seems that no matter how you want to purchase your oils, how much you want to purchase, or if you feel like spreading the word and making a little bit of money, Young Living has an option for you. There are several little dark bottles with the name Young Living on the label in my collection and I can say that they are pure. I had the opportunity of using their Lemon essential oil, and after putting a few drops on a sheet of white paper, it dried with no evidence of the oil being there. I’ve learned that this is a good way to test their purity. Unlike the many different versions of Lavender that the last company offers, Young Living approaches marketing their oils in a different way. When it comes to Lavender, again as an example, they have two offerings. This version is created from the lavender Young Living grows in Utah, Idaho, and France. 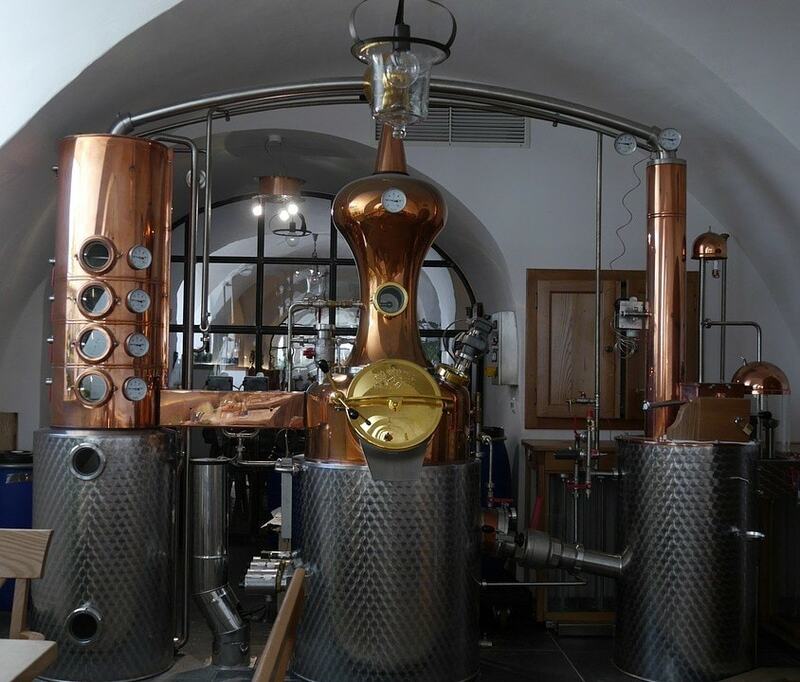 They steam distill the flowering tops, and they use 27 square feet of lavender plants to create one 15ml bottle. The scientific name is the exact same as the previous company’s product, and it has the same description of the scent. Young Living has a Vitality™ version of many oils including Lime Vitality, Frankincense Vitality, and Peppermint Vitality. This extra moniker is to let people know that this is the version of the oil intended for internal consumption. The contents of the bottle are the same in both the Vitality and the non-Vitality versions, they are just marketed for different uses. That said, it is not always safe to consume essential oils internally so you need to do some thorough research and talk to a healthcare professional before ingesting any volatile compounds. After a little digging, I found that the Jasmine oil Young Living sells is an absolute but their Rose oil is not. But the company does not explicitly mention how the Jasmine oils are extracted. This is Young Living’s own set of standards they implement on their products, and it seems to have worked so far. The plants, flowers, fruits, seeds, and stems that are used to create the oils sold by Young Living are primarily grown on their own farms. If not, then the farms that produce their harvest have had a long-standing partnership with Young Living and have passed their approval. When it comes to extracting the oils from their host plants, only the best in the industry will do for this company. The scientists, the facilities, and the partnerships they establish all fall under the scrutiny of this Seed to Seal process. The scientists are the best in the fields, and the third party testing conducted is done in the top of the line laboratories. 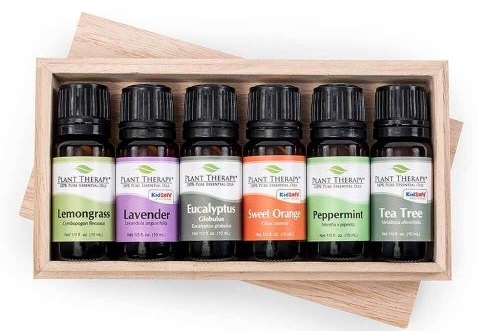 While Young Living doesn’t have an entire line of Kid safe products, they cover the topic in their blog and suggest certain blends and singles they feel parents could use with their children. Of course, there are some oils that are not the best idea to use on or around children so make sure to do your research well and consult a healthcare professional before starting any use. As of now, Young Living does not have the same organic certification that Plant Therapy does. Young Living’s oils fall under the same area as all other essential oils, which we explained above. This means that the oils produced and distributed by Young Living are usable in any application in reference to kosher laws found in Biblical and Rabbinic traditions. This company has a long-standing clientele that loves to purchase their oils, blends, and their line of personal and household cleaning products. When it comes to the Better Business Bureau, Young Living is not accredited, mostly due to the fact that the BBB thinks they have made unsubstantiated health claims. Yet, the people who purchase their oils love them. Some reviews complained about customer service or their selling method, but for the most part, the product is loved. I personally used their Lavender oil to stop a burn on my thumb and was amazed at how quickly it healed. I never developed a blister or a burn mark, and that was only after one application. It’s worth mentioning that Young Living has a charitable side as well. Through their Young Living Foundation, they have brought aid to poverty-stricken children so that they could attend high school and a university. They also helped rebuild earthquake-ravaged communities. No matter where you decided to purchase your oils, it seems that these two companies are dedicated to their customers, the quality of their products, and the impact they have on the global community. These are all things I can stand behind, and I can see after researching this piece how deciding between the two would be difficult. If you are a fan of Young Living and Plant Therapy, let us know what you think in the comments section below. We all should work together to achieve a better mind, body, and soul.